Thermal Carafe vs Glass Carafe: Which Coffee Maker is Better for you? 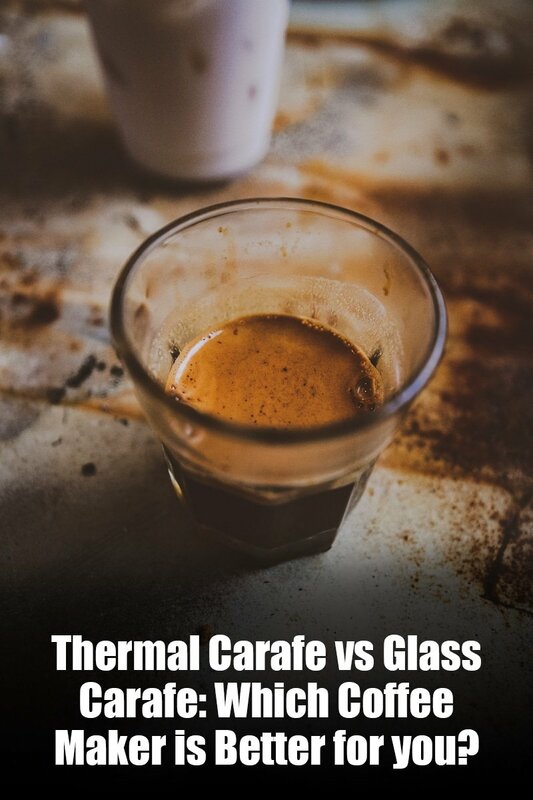 If you’re thinking about purchasing a new coffee maker, you may well be weighing up the pros and cons of glass carafes vs thermal carafes. 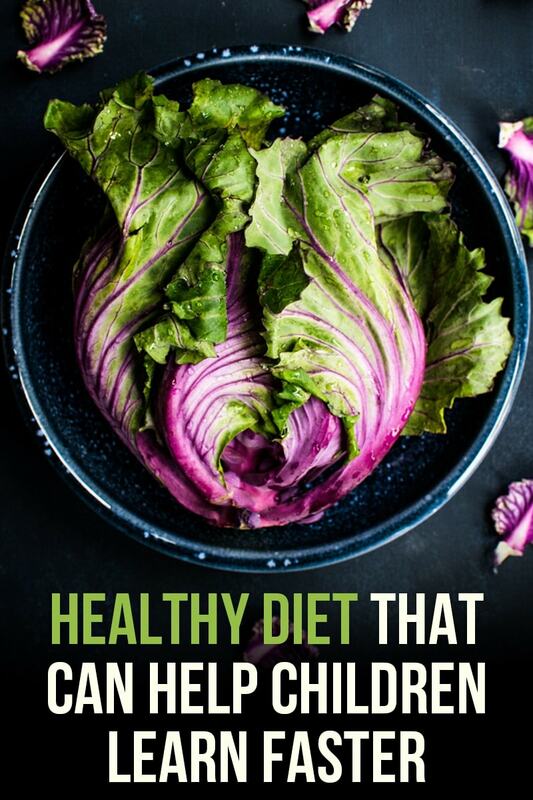 Both have their merits – as well as their drawbacks. 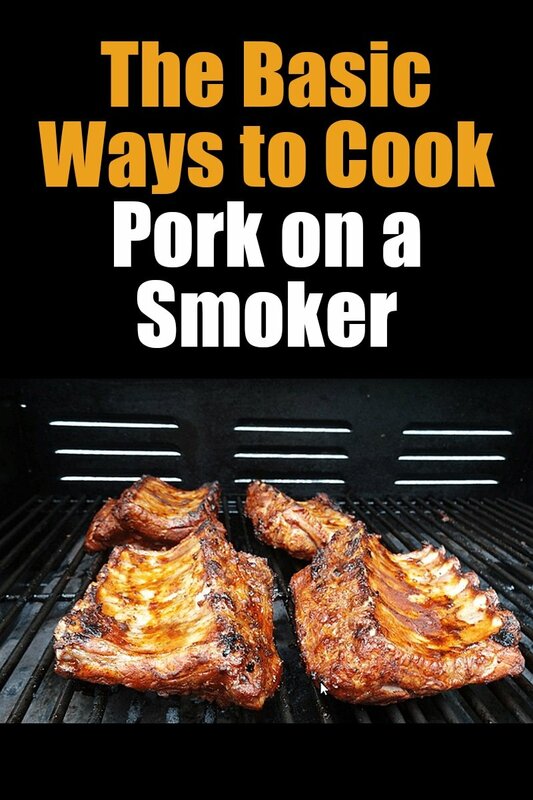 Here, we look at both to help you decide which is the best choice for you. Other than functioning as a receptacle for brewing coffee, the main purpose of a carafe is to keep coffee hot. Since glass carafes and thermal carafes do this in a different way, this should be your primary concern when deciding which one to choose. Glass carafes make use of a hot plate to keep coffee warm. This is great for keeping coffee piping hot for shorter periods. The problem is that if the coffee sits on the hotplate for much more than about 15 minutes, it will start to stew, becoming bitter and unpleasant to drink. Thermal carafes, on the other hand, keep the coffee warm through insulation. Since the carafe doesn’t sit on a hotplate, the coffee doesn’t stew and can stay fresh for up to an hour – although it won’t be quite as piping hot as coffee on a hotplate. 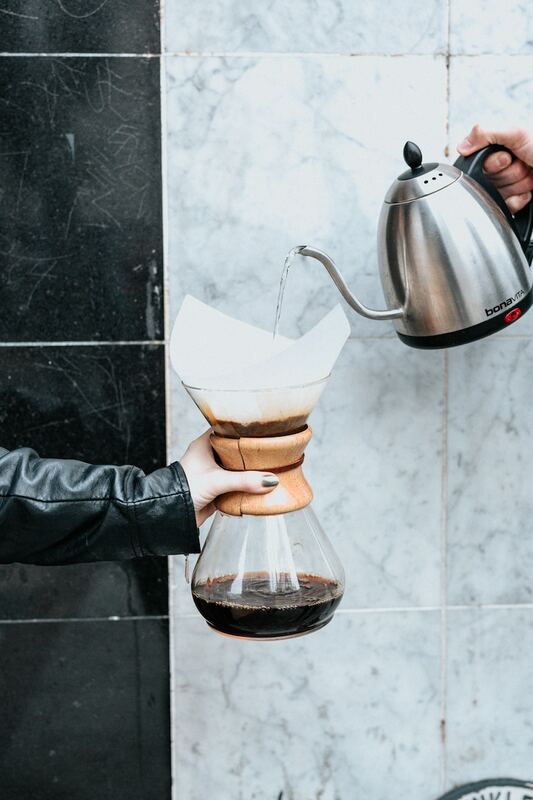 This means if you want to keep coffee fresh-tasting for longer, a thermal carafe is probably a better idea – but if you want piping hot coffee and usually finish the whole carafe in under 20 minutes, you might consider a glass one. 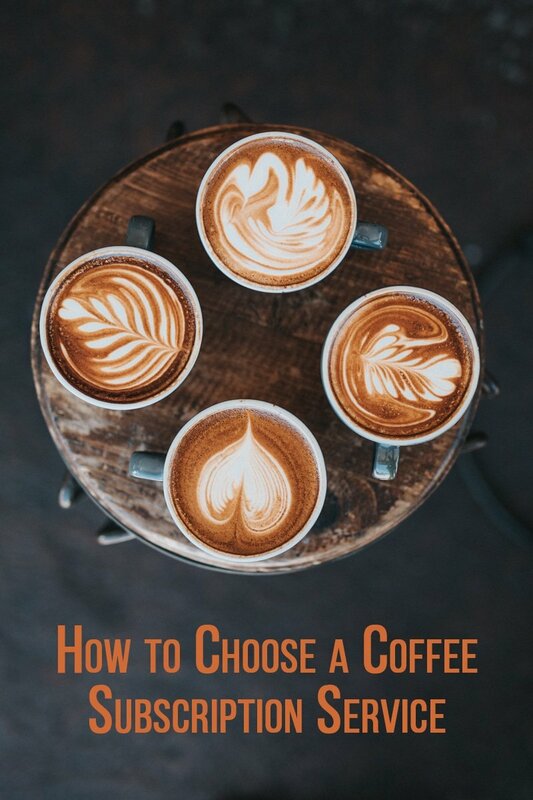 While the ability to keep coffee hot and fresh might be the most important consideration when deciding which one to go for, there are also some other factors to bear in mind. Let’s look at some of them now. Coffee makers with glass carafes are normally slightly less expensive than ones with thermal carafes. In some cases, coffee makers are available with the choice of a glass or a thermal carafe – with the thermal option being slightly more expensive. One of the advantages of a glass carafe is that you can see how much coffee there is inside. This is useful if you want to know when the brew cycle is complete, and you can also see when you need to make more. Some people also prefer a glass pot for the simple reason that it is a pleasure to watch the coffee dripping down into the pot below as it brews – something not possible with thermal carafes. 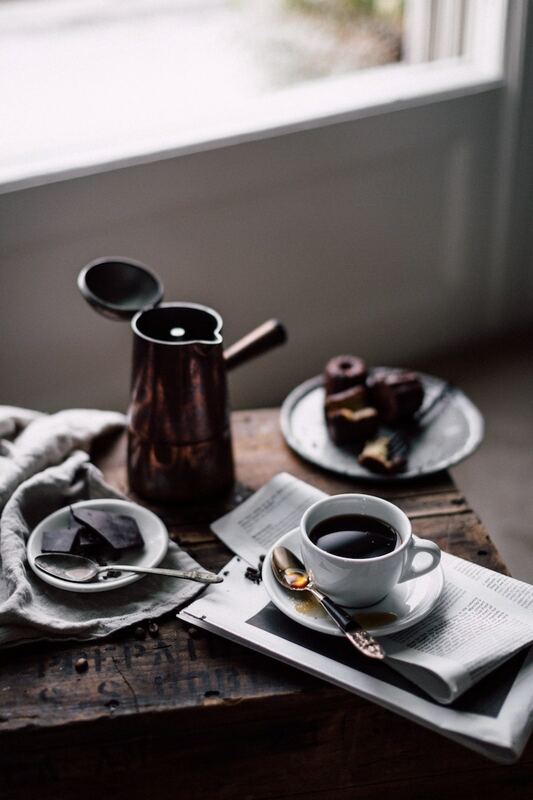 One of the greatest joys of brewing fresh coffee is the unmistakable aroma that fills the room as the hot water meets the grounds and the delicious black liquid starts dripping down into the pot. Glass carafes allow this aroma to escape whereas thermal carafes tend to keep it trapped inside. To enjoy that invigorating coffee smell to the full, you should opt for a glass carafe. Glass carafes are easier to clean than their thermal counterparts. In most cases, glass carafes are dishwasher-friendly, so all you need to do is pop them in with your plates and cutlery. Thermal carafes are generally not dishwasher friendly, and if you buy one, you will need to clean it manually after each use. The glass is an unreactive material and will not impart any unwanted flavors to your coffee. Some people with sensitive taste buds claim that metal carafes can negatively affect the way the coffee tastes. Thermal carafes are much sturdier than glass versions. If you drop a thermal carafe a few times, then it’s no big deal; drop a glass one even once and it’s probably game over. While some people may prefer the classic look of a glass carafe, for many, a thermal carafe looks more modern and sophisticated – although of course, this is down to personal taste. As we mentioned, the most important consideration is how quickly you usually finish a carafe. 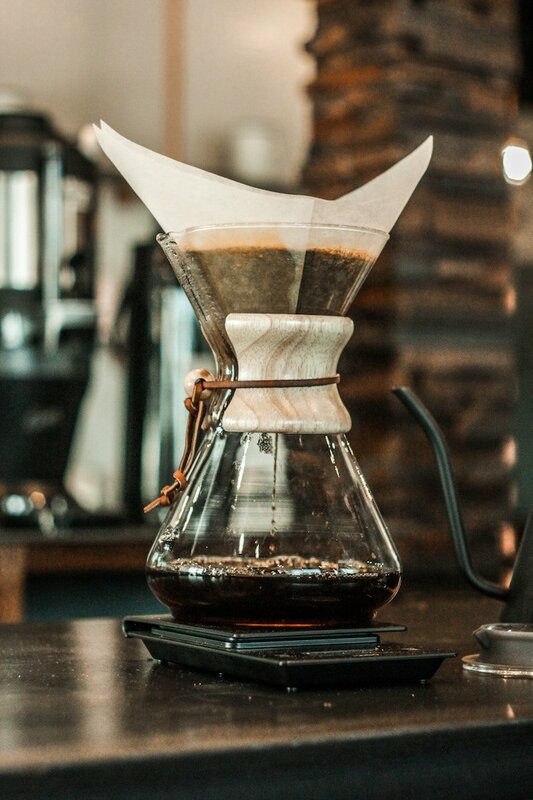 If your coffee is usually consumed fairly quickly after brewing, a glass carafe offers several advantages, including price, visual aspect and release of aroma during brewing. On the other hand, if you need your coffee to stay hot for longer while not becoming stewed, a thermal carafe can keep your coffee fresh for up to an hour. Thermal carafes might be a safer option where there is a risk of the carafe being broken – perhaps in a household with young children or if you are looking for a coffee maker for long last using, for example. Another factor might be how you prefer to drink your coffee. 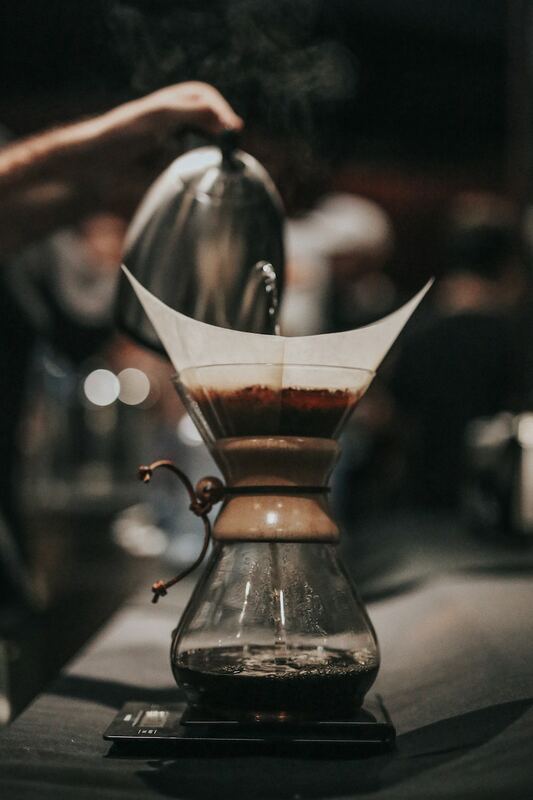 If you are a dedicated connoisseur, you may prefer the neutral properties of a glass carafe since thermal carafes can alter the flavor of a delicately brewed coffee. For those who care about drinking decent-tasting coffee and who can’t stand coffee that has been sitting around stewing, a thermal carafe might be a wiser choice. However, if you are the kind of person who usually adds buckets of milk and mountains of sugar to your morning brew, you might not need a thermal carafe to preserve the freshness since you will be masking most of the flavor of the coffee anyway! Thermal vs glass – what are your priorities? 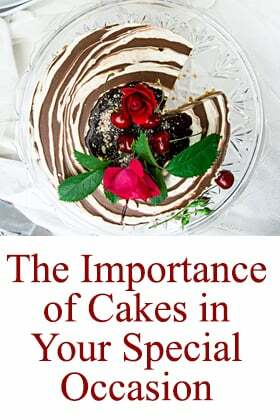 As we have established, there is no “best” option – it all depends on your requirements and preferences. If your priority is keeping coffee hot for as long as possible without spoiling the flavor, a thermal carafe is probably the best option. However, if you tend to finish the carafe quickly, then a thermal one isn’t necessary – glass carafes have other advantages over thermal models, and you may wish to consider whether these positive aspects outweigh the benefits of spending more on a thermal carafe.